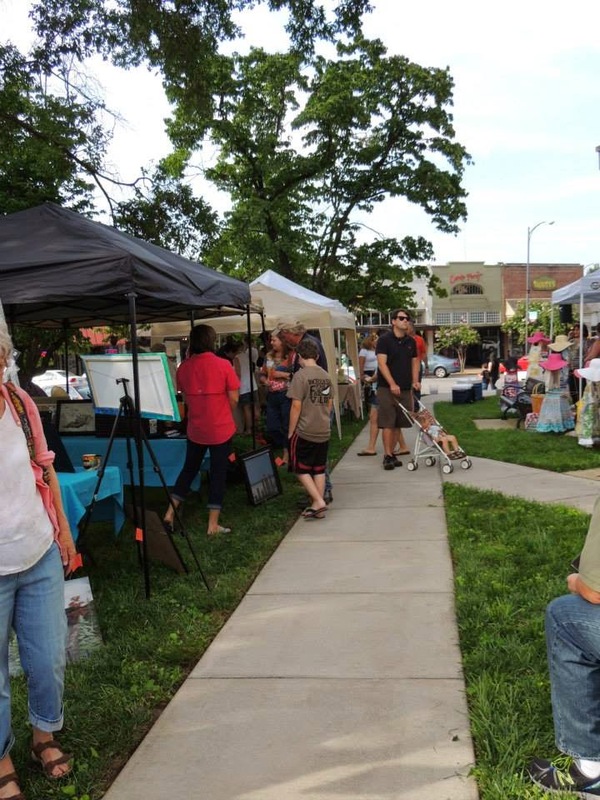 The Athens Arts League, a committee of Spirit of Athens, is now accepting artist applications for the Summer Art Strolls on June 27 and July 25. Register for one or both dates and spend the afternoon showing your work on the Courthouse lawn. Be sure to read the Policies & Procedures below, then register online. Booth fees and applications are required to be paid at least one week prior to the event. Send check or money order to: Spirit of Athens, 107 N. Jefferson, Athens AL 35612. REMEMBER: Regardless of your payment, artist approval, advance notice of your attendance, and a booth assignment by the Athens Arts League Committee is required. Limited space available, please apply early. Any artist arriving at an Athens Downtown Arts Stroll event without having been approved by the review committee will be asked to leave. Booth spaces will be assigned to approved artists on the courthouse grounds. Booth spaces are 10’x10’ and stakes will not be permitted. All work displayed for sale, must be of the artist’s original design and handcrafted/executed by the artist. On-site demonstration is strongly encouraged. Education is a key to appreciation. Sell current items, not an order taking opportunity. Uniqueness of an item- limits may be imposed on how many items of a similar genre will be allowed. All displayed art should be appropriate for all ages. Visual artists may be asked to provide images representative of the works they will be showing and selling. Artists are responsible for their own set-up. Spaces will be assigned. Additional information is provided in the Procedures & Policies document. Specific booth locations can be requested but cannot be guaranteed. Athens Arts League is not responsible for lost, stolen or damaged items. Simply embellished items, where the central item is not significantly altered from its original state. Machine made items or items made using professional/industrial equipment (sewing machines, wood shop tools and other personal machines are acceptable). Mass produced items. Objects from commercial kits, molds, or patterns. Simple embroidering, vinyl lettering or painting of initials onto items. Any items that do not meet the Review Committee’s standards and qualifications are subject to removal. The Arts League Committee will deal honestly and courteously with artists. Respect the artist booths near you. All booth spaces are NON-SMOKING areas.